"Save thousands of dollars in time and money by skipping the DIY and simply buy the fully upgraded dream home! This turn key entertainer's home has the very best unobstructed panoramic views that go on and on for miles! Open living room great for entertaining, expansive deck & fire pit in the backyard, granite kitchen countertops with stainless steel appliances, hardwood flooring and dual pane vinyl windows throughout. Master retreat boasts his and hers sinks with a private sliding glass door out to the covered patio. All 4 bedrooms and 3 bathrooms, kitchen, living room and dining area have been upgraded along with the whole house systems like solar and HVAC. The sellers even put in a whole house water purification system for good measure. And sitting on an unassuming, quiet cul-de-sac street, you will enjoy a quaint generational neighborhood, the best Lemon Grove has to offer. Along with the remodeled home and panoramic views, the seller put in drought tolerant landscaping for easy maintenance. 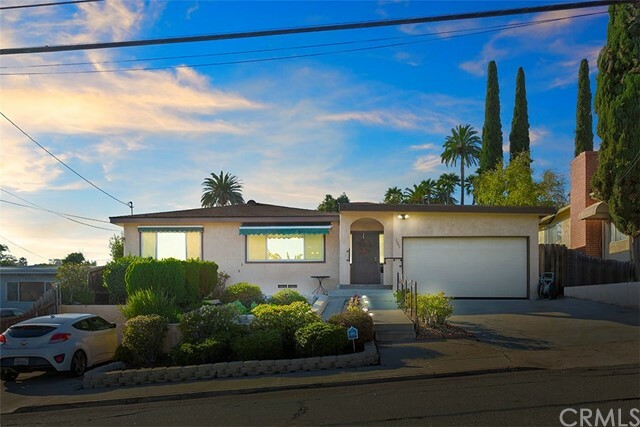 Close to San Altos Elementary, shopping and transportation." "Great opportunity for rental property. Multi-unit property close to Massachusetts transit station. Quite community. Front house is 2 Bedroom 1 Bath. Second Home on property 1 Bedroom 1 Bath unit in back. With storage shed. Located near Monterey Heights Elementary School and Park. Neighborhoods: Lemon Grove Equipment: Shed(s) Other Fees: 0 Sewer: Sewer Connected Topography: GSL"
"This a Cozy well maintained 2 BR, 1 Bath, move-in-ready, large lot, RV parking, located in a Cul-De-Sac. Spacious yard enough space to build a granny flat! Neighborhoods: Lemon Grove Other Fees: 0 Sewer: Sewer Connected Topography: LL"
"The detached garage was converted to a gym. 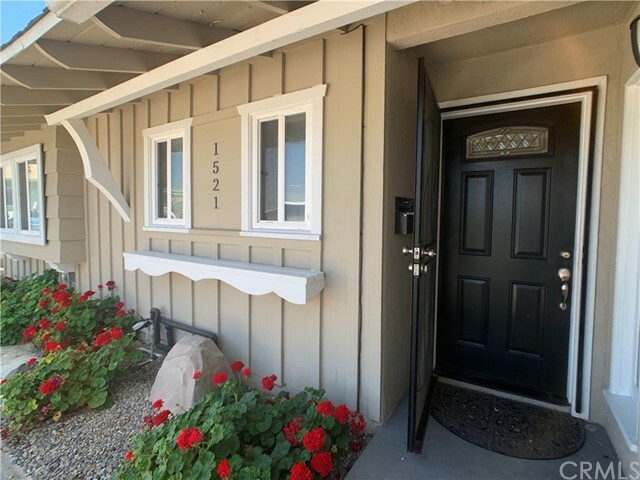 The options for the new owner could be a gym, office or granny flat, along with the garage parking.The home addition is ready for the final touches to be an Air BnB rental, california room, or complete the addition to the house. Seller bought the home in 1990 with addition already built, just needs finishing touches. Kitchen and bathrooms have been updated. 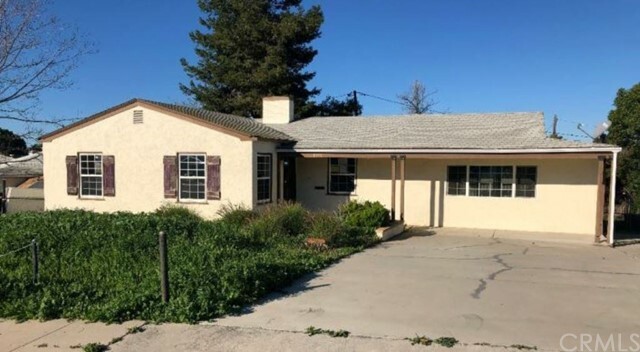 Neighborhoods: Lemon Grove Other Fees: 0 Sewer: Septic Installed Topography: GSL"
"***Multiple Offers Received***Nice shaded corner lot with a main house 2/1 and a large self-contained permitted Granny Flat attached to the Garage with. Fenced back and side yard. Main house has laundry room, hardwood floors and fully fenced. Good for starter and Investment. Bring your clients and see! Neighborhoods: Lemon Grove Architectural Style: Craftsman/Bungalow View: Craftsman/Bungalow Equipment: Range/Oven Other Fees: 0 Sewer: Sewer Connected Topography: LL"
"This beautifully remodeled home is located in the heart of Lemon Grove and offers easy access to surrounding schools, shopping & fwys. The home has a split 2 bed 2 bath floor plan featuring a remodeled kitchen w/ granite counters, stainless steel appliances & tile backsplash, a downstairs den, laminate wood flooring, designer tiled showers and recessed lighting. The outside boasts a spacious wraparound deck & yard made for entertaining, and a new driveway w/ covered parking. The home also has no HOA fees! Neighborhoods: Lemon Grove Equipment: Dryer, Range/Oven, Satellite Dish, Washer Other Fees: 0 Sewer: Sewer Connected Topography: GSL"